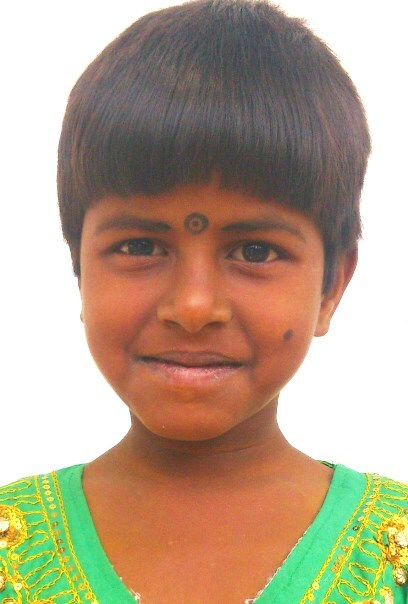 New Hope for Children Orphanage: Without New Hope, she would be begging on the streets! Without New Hope, she would be begging on the streets! "I am PRIYA. My family is very poor and not able to give me food, education, clothing. Without New Hope in my life, I would be begging. I wait many months to find sponsor. I am 7 and in 3rd grade. Will you sponsor me?"